I love the picture this potion of scripture paints of the early church. We see here that the apostles were committed to leadership and the ministry of the word which we often think is a modern church structure. We often hear people say “we need to be more like the early church” and in some ways yes but in others we are continuing the model shown here. 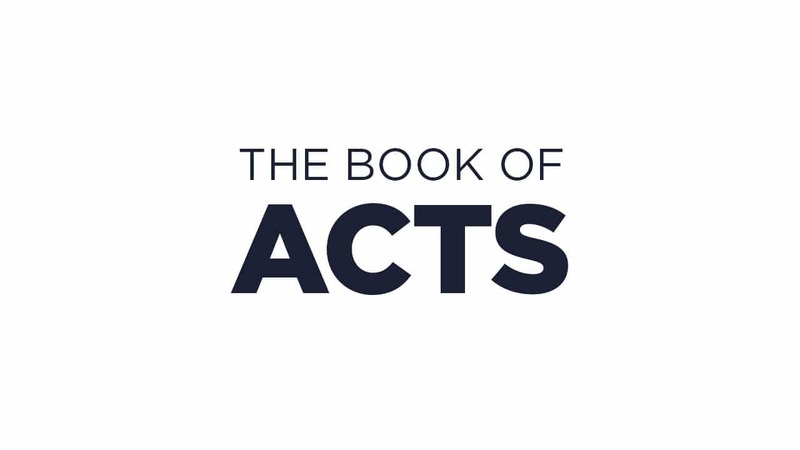 The apostles were committed to prayer and the ministry of the word and we see earlier in acts that all the people committed themselves to the apostles teaching. Even better is verse 5, it says “this pleased the whole multitude” that the apostles were committed to the word and not all the other jobs that would pull them away from teaching and evangelism ministry. And I love the story of Stephen, just your average church member but it says he was “full of faith and power” full of the Holy Spirit and did many signs and wonders. He faithfully ministered in the calling God had put on his life and served the community humbly, but with great effect. 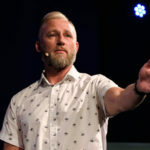 Just like today with our lead minister Stu Cameron, we need to make room for him to lead us and have the space to seek God and dive deep into the word for teaching and edification, just like the apostles in the early church. He has been called by God to commit himself to the word. We as the church need to fill the other gaps in ministry to work as one body. We do need leaders but if God has not called you to lead it by no means you have no effect or impact for the kingdom of God. If you are faithful in the gifts and graces God has given you, you will have a huge impact for the glory of God just like Stephen. We all need to be faithful in our call, full of the Holy Spirit and power to work together for the furtherance of the gospel message. Lord help me see my place in the body of Christ and be faithful in my position, filled with Your Holy Spirit power to love and serve whoever I come into contact with today for Your glory.